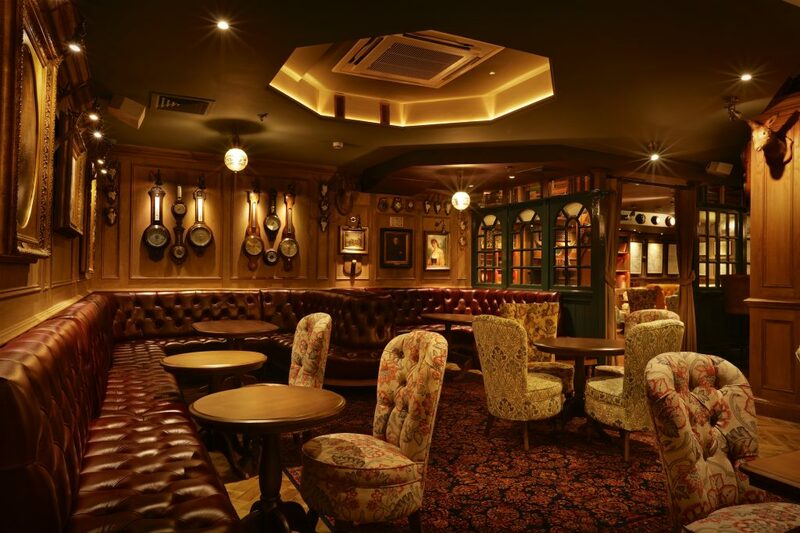 Our biggest Fogg’s venue yet, Mrs Fogg’s Maritime Club & Distillery will be opening in the heart of the City. 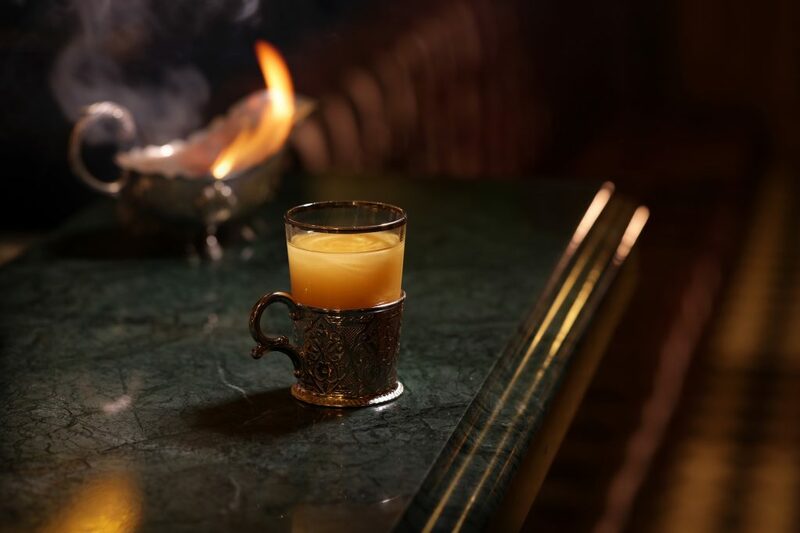 Pulling inspiration from Mr Fogg’s Indian wife, Aouda, the venue pays homage to the beauty of her Indian culture. Upstairs will feature The Maritime Club – a sophisticated, elegant area featuring both nautical and Indian decorative touches. 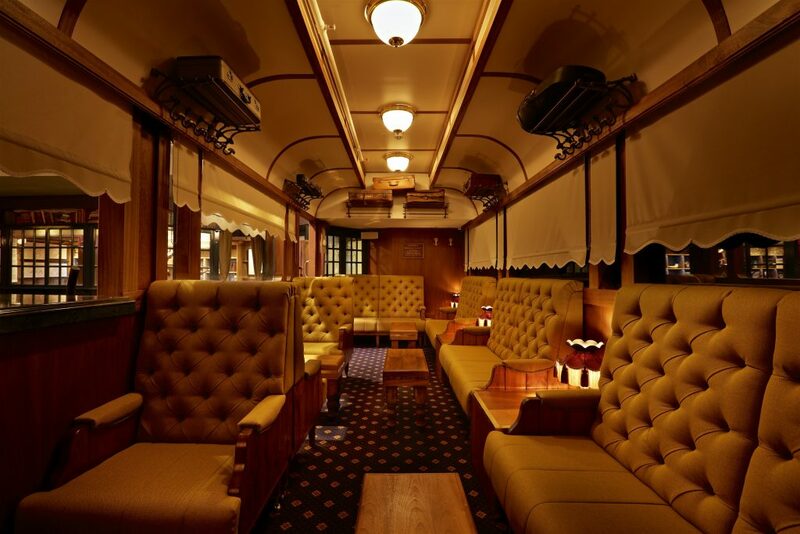 Guests can also enjoy exotic flavours and ingredients aboard a life-size version of the Rangoon Steamer, complete with beautiful curtained compartments. 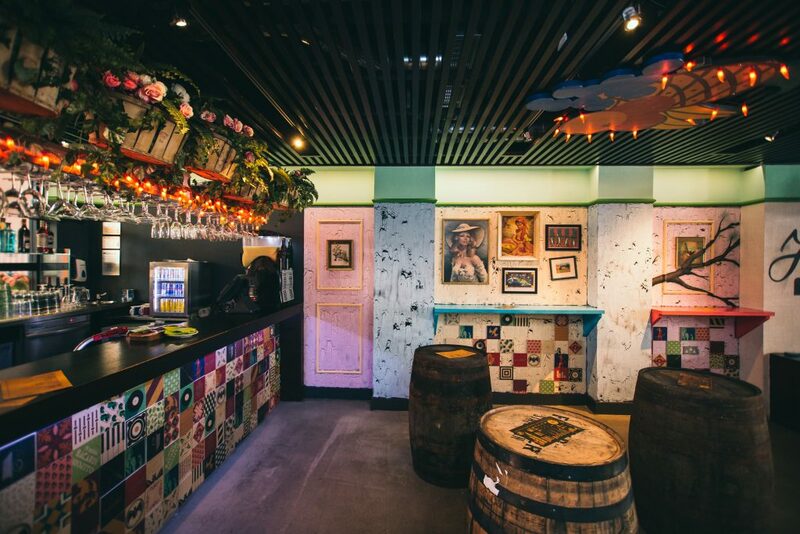 Downstairs is where the crew play havoc, as precious cargo is unearthed and the floor is transformed into a speakeasy-style bar. Hidden away downstairs will be The Engine Room. Here, below deck, is where the crew will play havoc, as precious cargo and stowaways are unearthed and the floor is transformed into a raucous speakeasy-style bar with live entertainment. Next to this, will feature The Distillery – an industrial beauty and a vision of Victorian innovation. This fully-functioning machine will create Mrs Fogg’s very own gin elixir. We are delighted to announce the expansion of the Mr Fogg’s Collection! 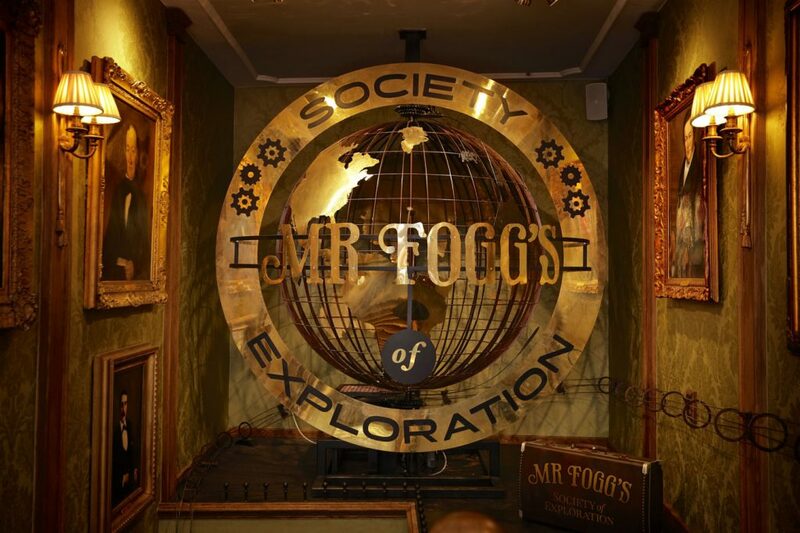 Opening on 14th of September on The Strand, will be Mr Fogg’s Society of Exploration. 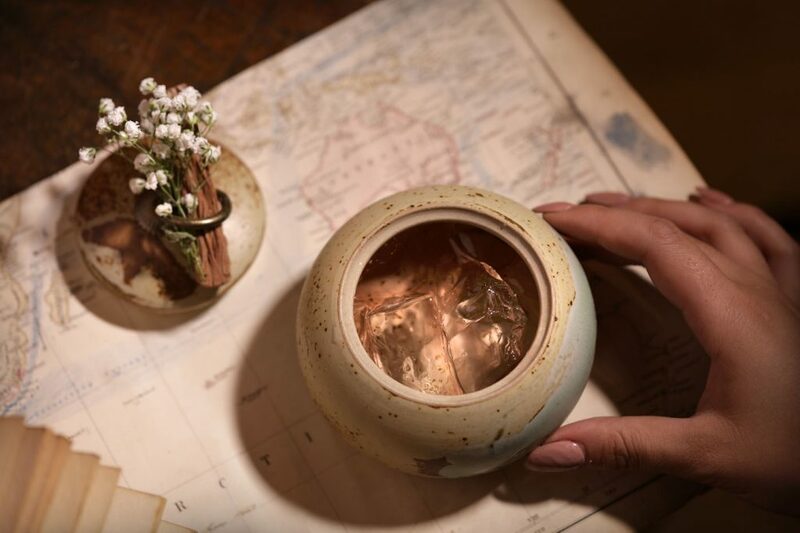 Our fifth addition to the Mr Fogg’s brand will feature the Orient Express, Map Room, Library and more, where adventurers and like-minded folk can enjoy an impressive selection of worldly libations. To celebrate the opening of our new venue, we will be sending two lucky people around the world! 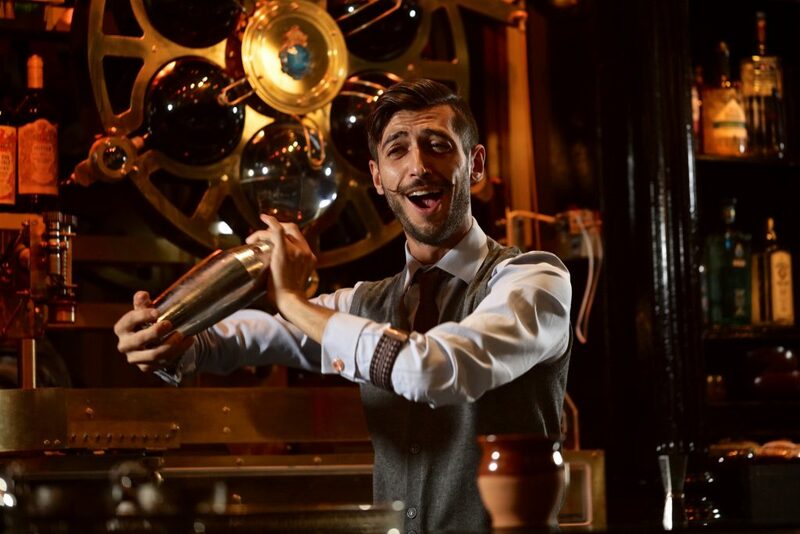 Partnering up with Bombay Sapphire to offer the job position of a lifetime, one successful candidate and their travelling companion will follow in the adventurous footsteps of Phileas J. Fogg himself. Inspired by Jules Verne’s Around the World in Eighty Days, the explorers will travel across the globe from Bombay to Hong Kong, Paris to New York, Japan to San Francisco, and many more… Responsible for collecting botanicals and necessary items along the way, the adventurers are required to return to London within 80 days, ready to be the first to create their very own ‘Around the World Cocktail’ at Mr Fogg’s Society of Exploration! 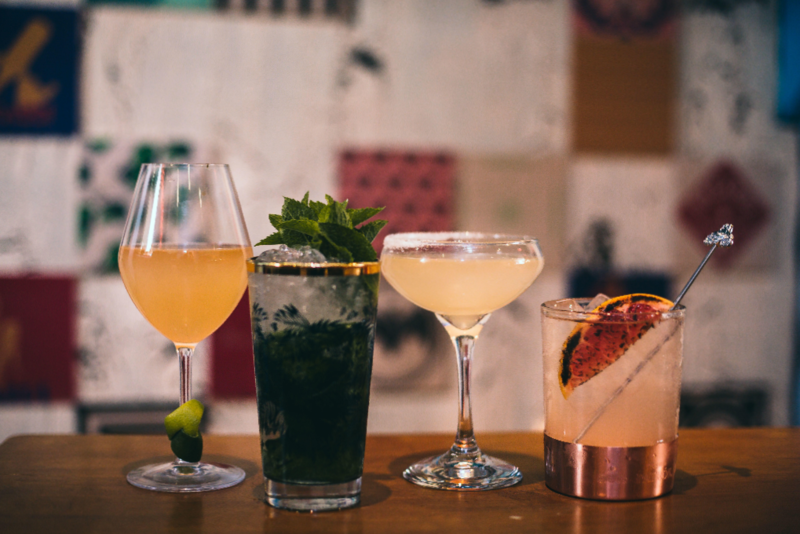 We are excited to announce that Cahoots and Mr Fogg’s will be participating in ‘Cocktails In the City Summer 2018’! The nation’s leading cocktail event brings together cocktail lovers and the country’s best bars all under one roof, taking place on 3rd – 4th August in the picturesque Bedford Square Gardens. 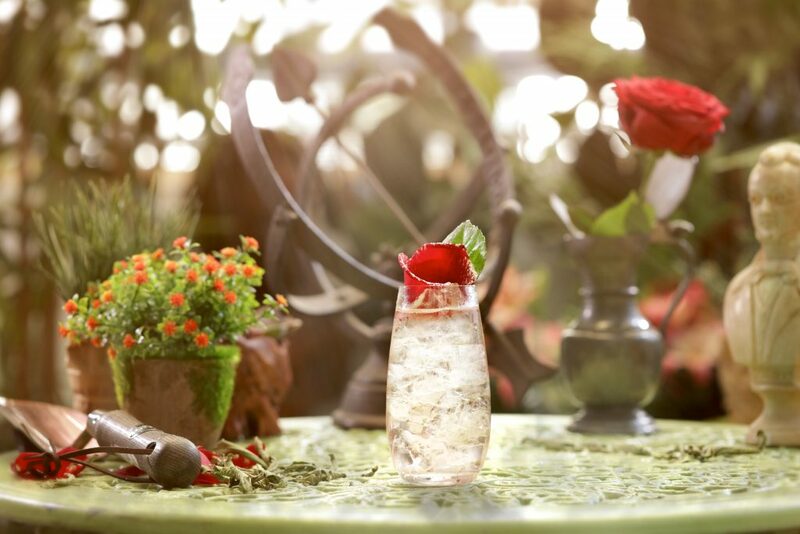 Representing the Mr Fogg’s brand will be a stand in the form of Mr Fogg’s Potting Shed, whilst the Cahoots stand will be styled as a 1940s summer picnic. Guests will be able to choose from three delectable cocktails from each bar. 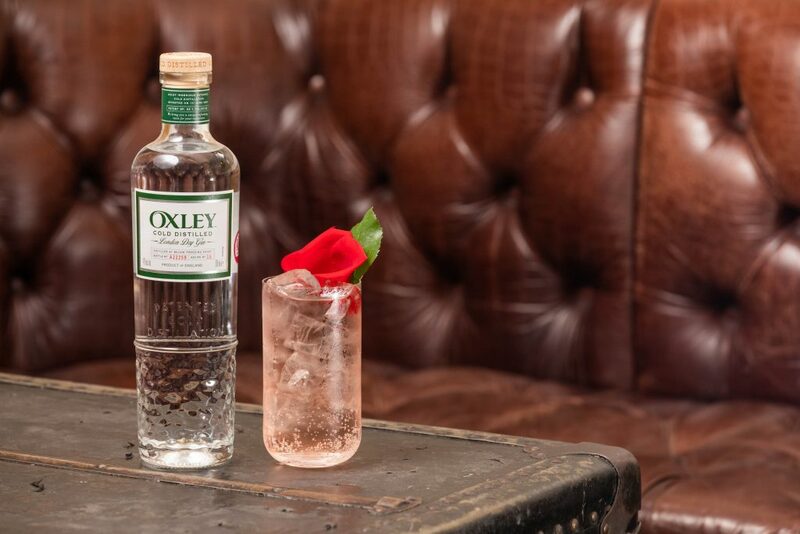 Using Oxley Gin, the wonderful Mr Fogg’s concoctions will include: ‘Britain in a Bottle’ and ‘A Rare Rose’. 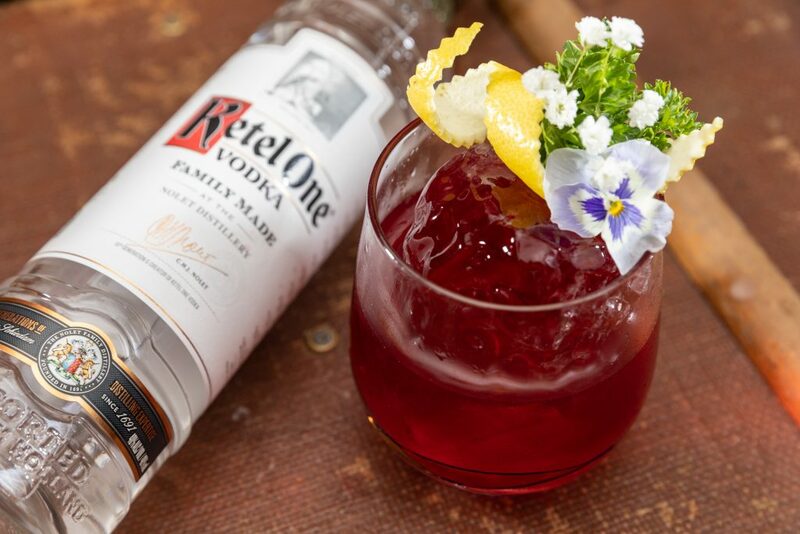 The delicious Cahoots cocktail selection will be made using Ketel One and will consist of the ‘Picnic Plonk’ and ‘Summer Swigger’. 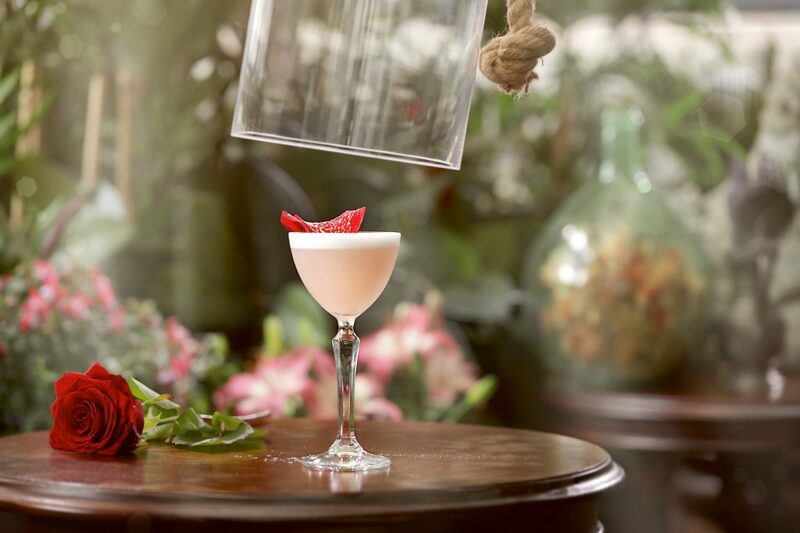 Non-alcoholic cocktails will also be available – ‘Fogg’s Sobering Sojourn’ at the Mr Fogg’s stand and ‘The Blighty Buzz’ at Cahoots! 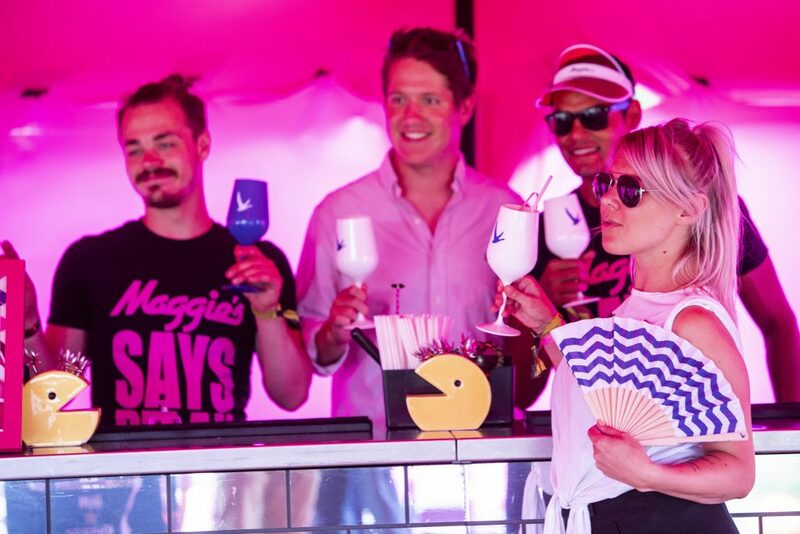 On Friday 20th July, Maggie’s popped up at golf’s biggest summer party – The Mini Masters! 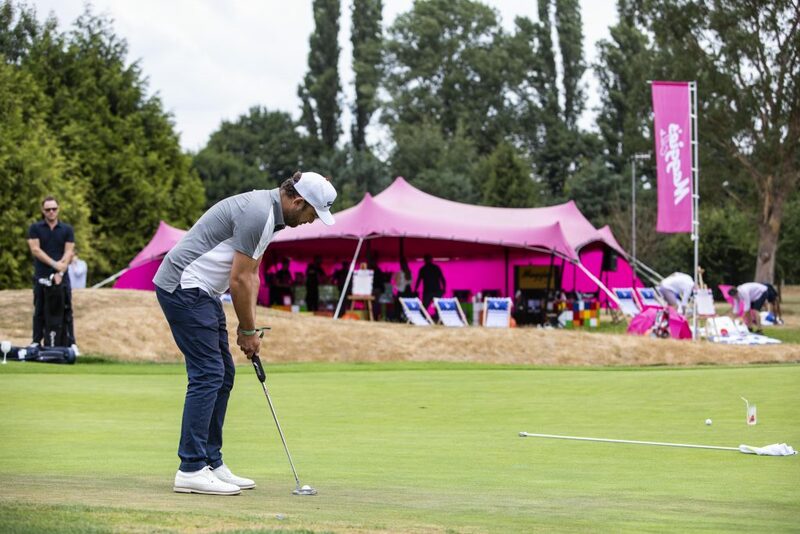 Held at Dukes Meadow Golf Club in Chiswick, the much-anticipated charity event transforms the par-3 course into a golfing fun park filled with cocktails, celebrities, music and more. 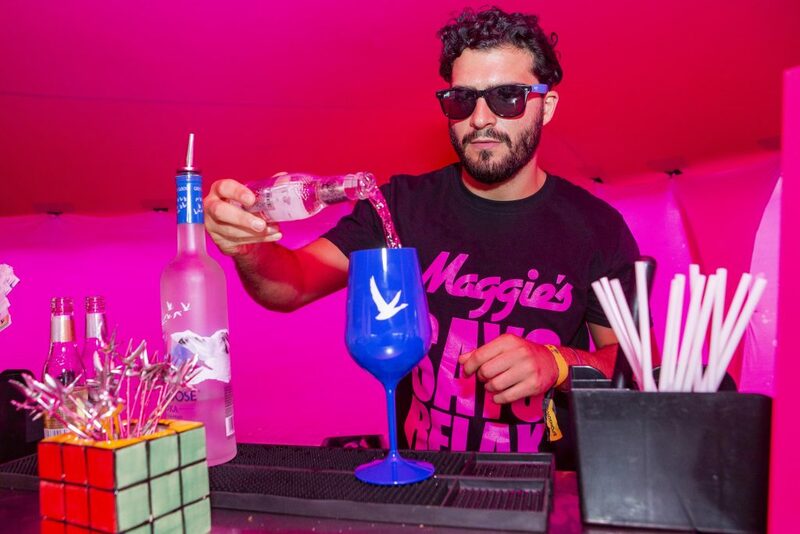 Maggie’s partnered with Grey Goose to serve deliciously refreshing summer cocktails, including Grey Goose Le Grand Fizz. 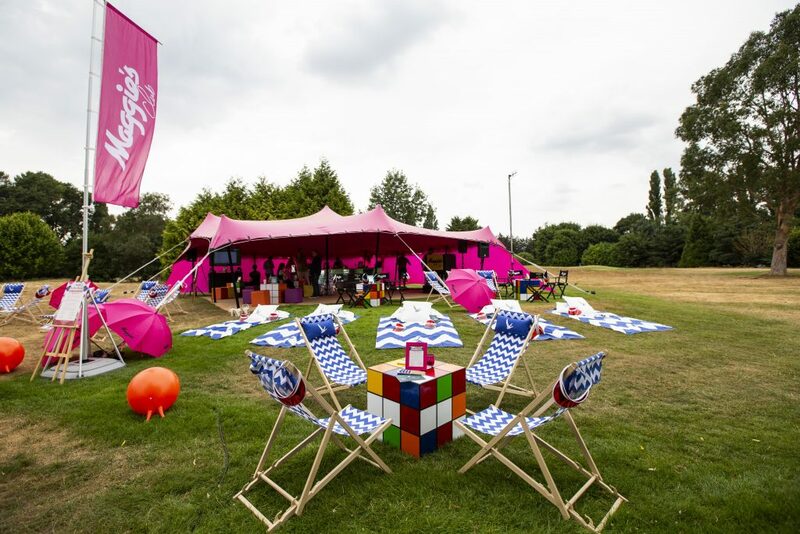 The cocktails were served from our bright pink pop-up tent, complete with a live DJ, deck chairs, Rubik’s Cube tables and (of course) 80s music! 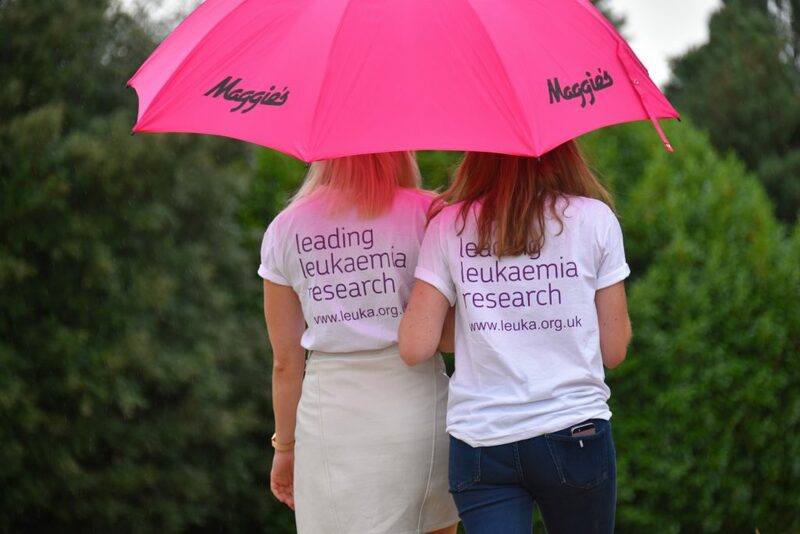 Better still, all proceeds from The Mini Masters go to charity Leuka, which supports life-saving research into the causes and treatment of leukaemia. 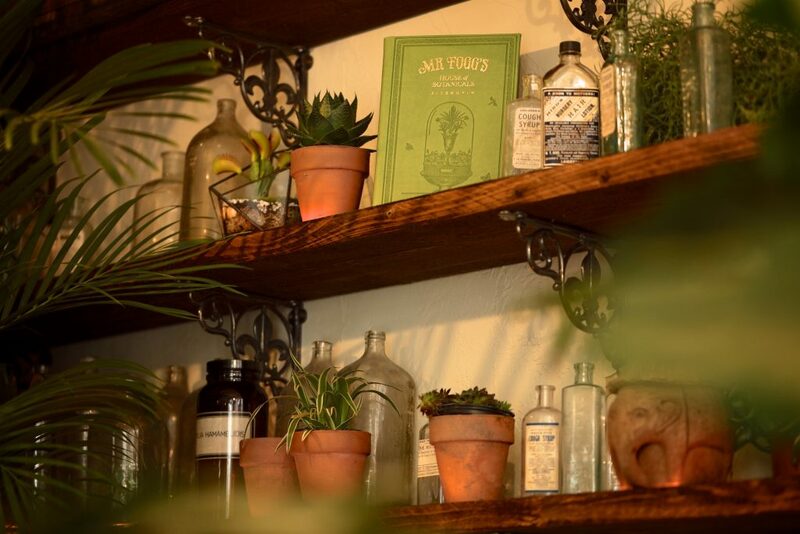 Mr Fogg’s House of Botanicals has bloomed! 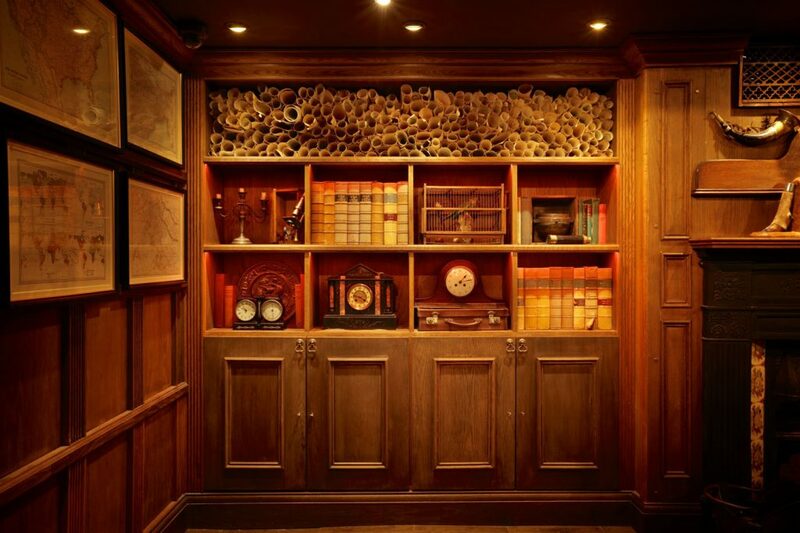 We are very excited to announce that the doors to Mr Fogg’s House of Botanicals have officially opened! 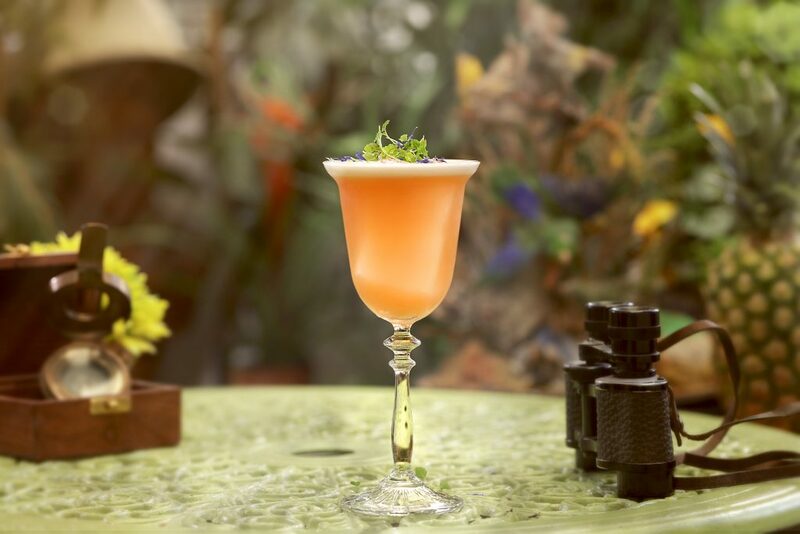 Located in the heart of Fitzrovia, guests are invited to cast their eyes upon the vast collection of flora and fauna that Mr Fogg acquired on his many trips around the globe. The bright and spacious bar is spread across two floors, serving cocktails and light bites inspired by strange and exotic botanicals and plant life. Featuring ‘The Language of Flowers’ menu, guests can sit back and enjoy botanical-inspired cocktails upstairs by reservation. Or, for those after a more casual tipple, the downstairs welcomes one and all to walk-in and requires no reservations. 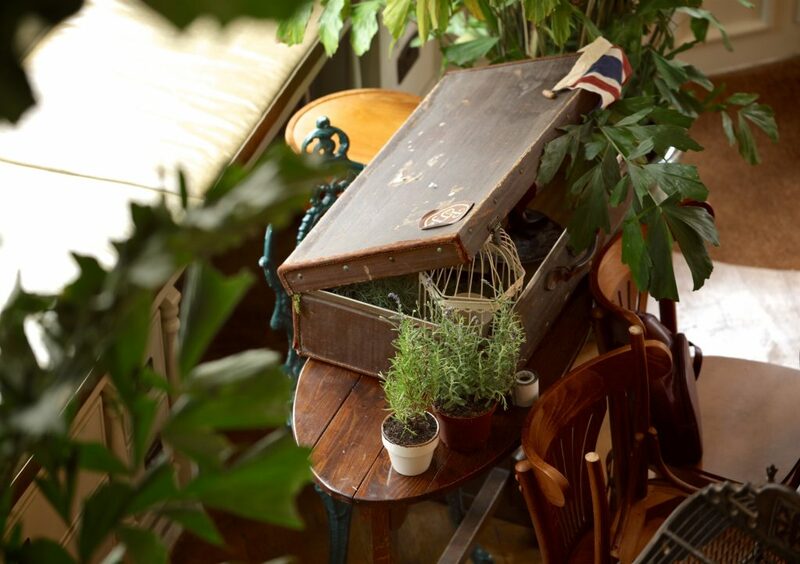 Be one of the first to experience Mr Fogg’s House of Botanicals at 48 Newman Street, Fitzrovia! 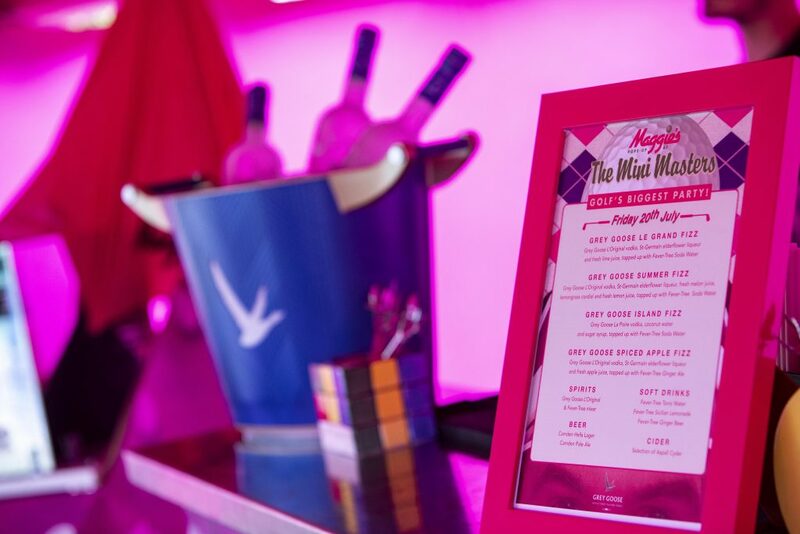 This summer it was game, set, match for Bunga Bunga, as we popped up at the internationally renowned Queens Club. The Bunga Enclosure became the perfect player’s lounge, with an Italian courtyard, miniature tennis tables and of course a good dose of tongue-in-cheek decor. Guests could sit back and relax, in between watching the pros. Partnering with Grey Goose we had a selection of refreshing signature serves, such as the Grey Goose Le Grandissimo Fizz. 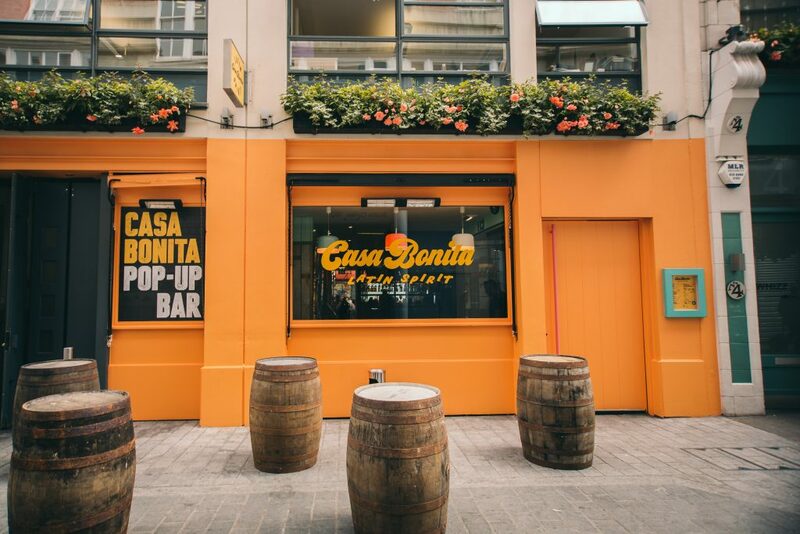 We are very excited to announce that we have launched a Latin-inspired pop-up in the heart of Carnaby Soho until the end of 2018 – Casa Bonita! 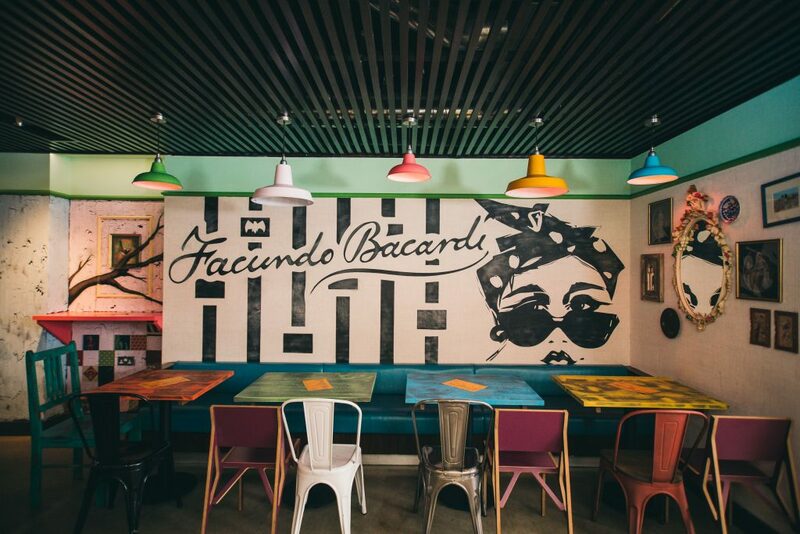 Open every day until 1am, we will be serving delicious tequila, rum and cachaça cocktails, Mexican-style street food and Latin American vibes. Offering indoor seating and outdoor spaces, soak up the sun or cosy up inside while listening to a Latin mix of Reggaeton, Cuban Hip Hop and Brazilian beats. And what’s more, The Casa will be showing live screenings of all The World Cup and Wimbledon games throughout the summer! Perfect for private parties or corporate meetings with a twist, Casa Bonita will also be available for private hire accommodating up to 140 guests. In May 2018, Inception Group’s managers and head office escaped London and boarded the plane to Barcelona for our annual conference trip. Reflecting on a successful year, we gathered to discuss 2017’s achievements, areas for improvement and our exciting future plans! In true Inception style, the group divided into teams for our annual group challenge, involving a series of team-building tasks around the city while gaining inspiration from Spanish culture. It was certainly a day to remember – from competing in a paella cook-off at The Paella Club, to searching for a mystery door hidden in the back-streets of Barcelona! After two days packed with adventurous, memorable and motivational activities, the company trip was the perfect way to share key messages and bring colleagues together from different departments and venues.